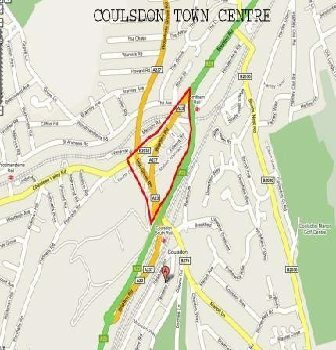 Since the Ward Boundary Changes in May 2018 some of the ECRA area is in Coulsdon Town Ward and some in Old Coulsdon Ward. 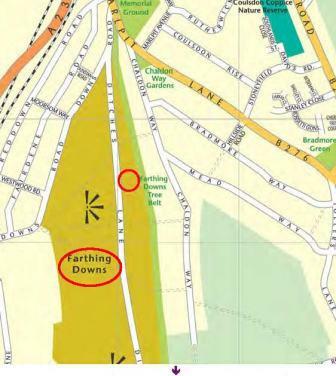 This makes no difference to the area covered by ECRA which is mostly bounded by the main Brighton Road from Marlpit Lane, to the Borough boundary at Garden Close, crossing Farthing Downs taking in parts of Woodplace Lane, Ditches Lane, Chaldon Way, Mead Way, Bradmore Way, Marlpit Lane to Bradmore Ponds, Stoneyfield Road, to Coulsdon Woods to include Deepfield Way and back to Marlpit Lane. 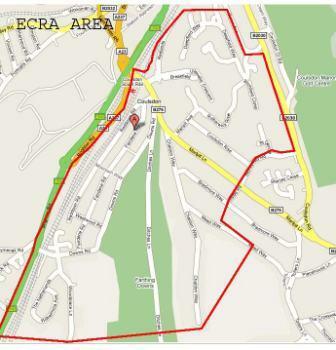 The difference is that Cane Hill Park is now also covered by ECRA. In addition to the core area, ECRA and its residents are interested in surround areas, particularly the Town Centre which is the Main Centre for all Coulsdon residents whether they are officially in ECRA, OCRA or CWRA? 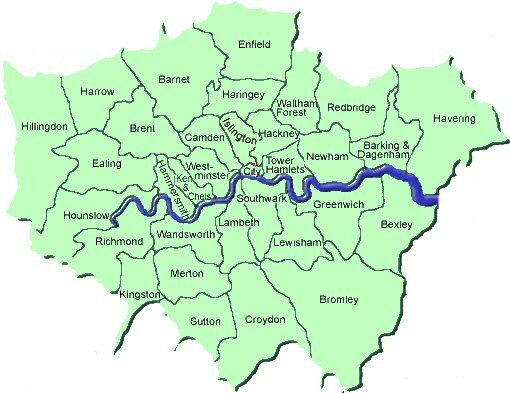 or other close by Associations, some of whom come under The London Borough of Sutton. Wilhelmina and The Netherlands – The area referred to as The Dutch Village is to be officially made into an Local Area of Special Character which will help to fight of developers and can be used as a reason to turn down applications. First steps to be able to turn a LASC into a conservation area. 124-126 Downs Road was built by the same builders and we are to try to get area extended to include these houses.